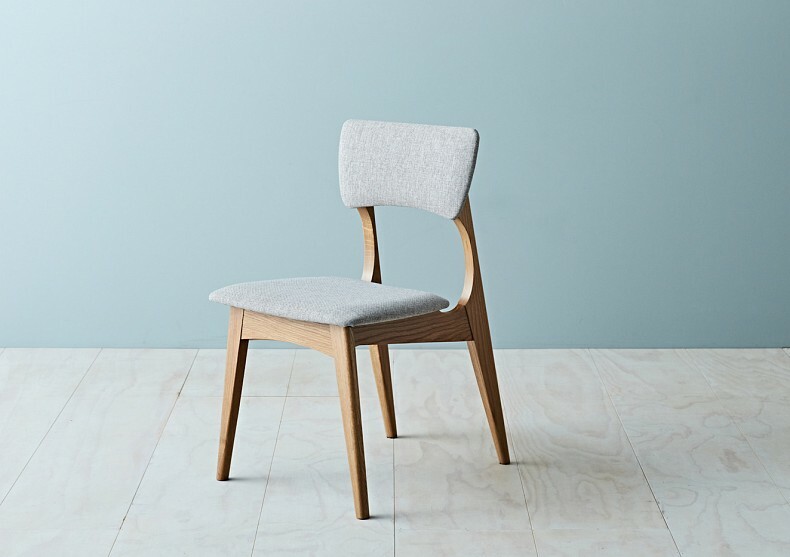 Introducing the Yo dining chair. 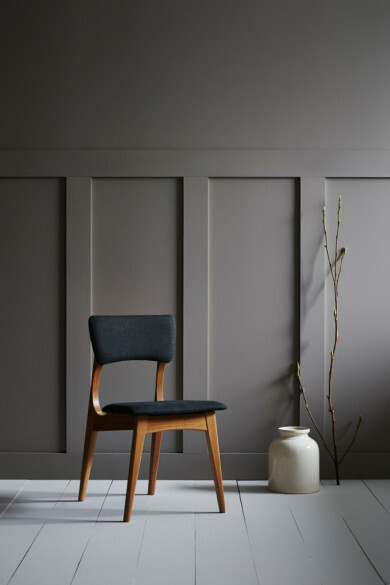 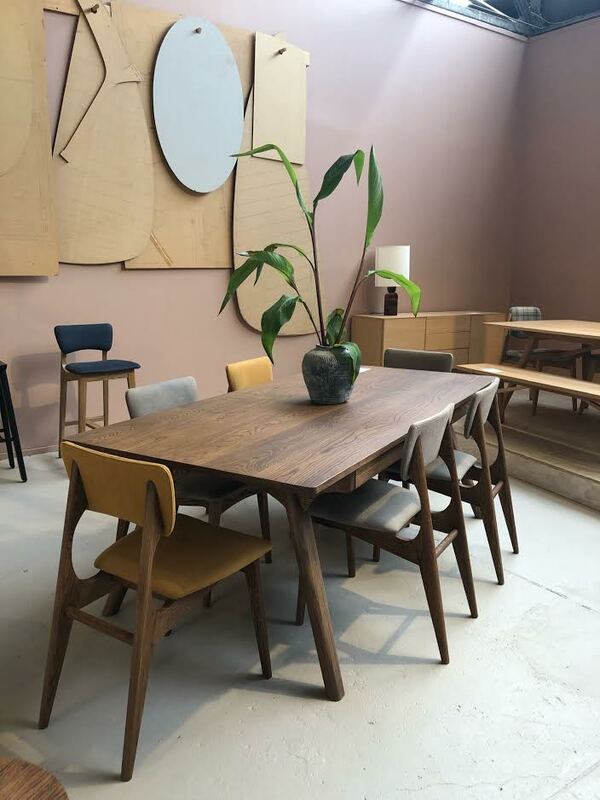 The Yo chair borrows it’s distinctive leg shape from an earlier design and lends itself beautifully to this format. 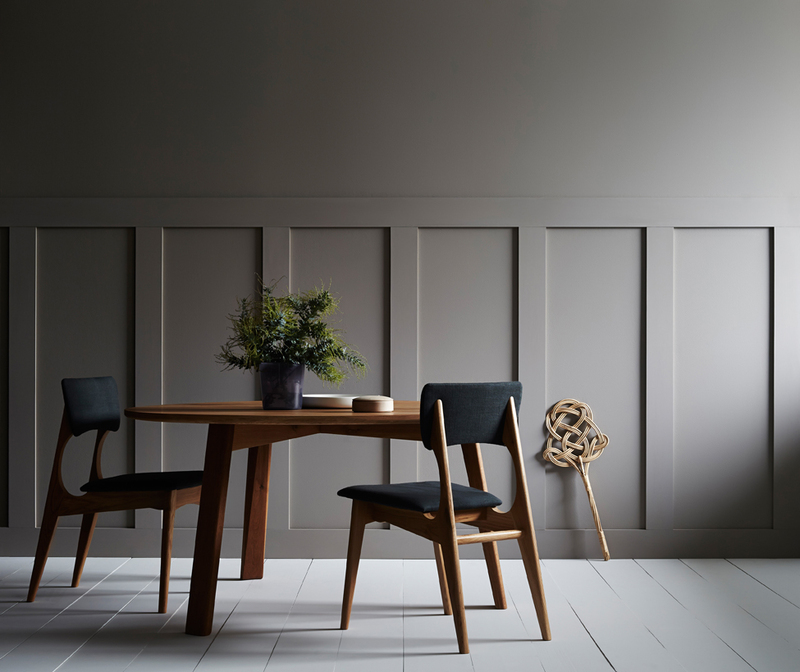 The tapered legs are hand shaped and provide a light feel while rounding of some corners result in a soft, organic look. 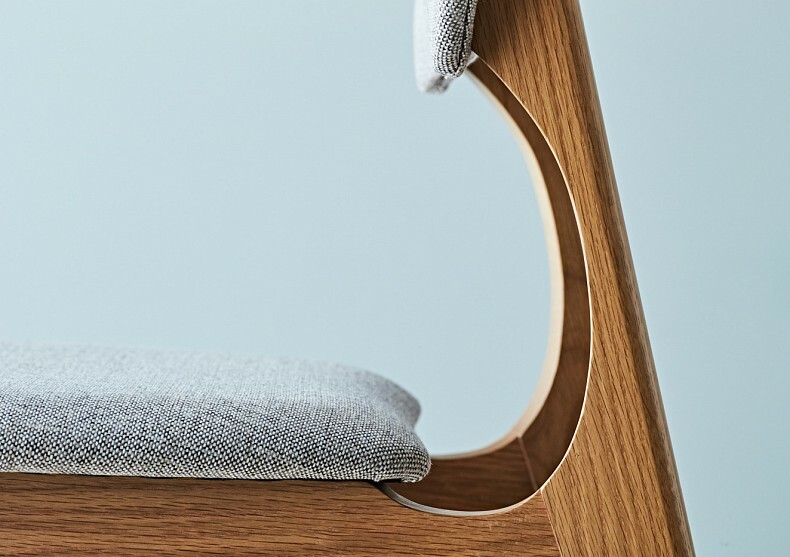 As with many Tide pieces, strong lines contrast with graceful curves and Yo is an extremely well constructed chair.